An idyllic small town nestled down by the Iddefjord, just on the border to Sweden. With its cobblestone streets, large and small shops, cozy restaurants, river promenades and guest harbour, the atmosphere in the city is warm and relaxed. Located just steps from Calgary’s trendy Marda Loop, HALDEN provides a choice for everyone. 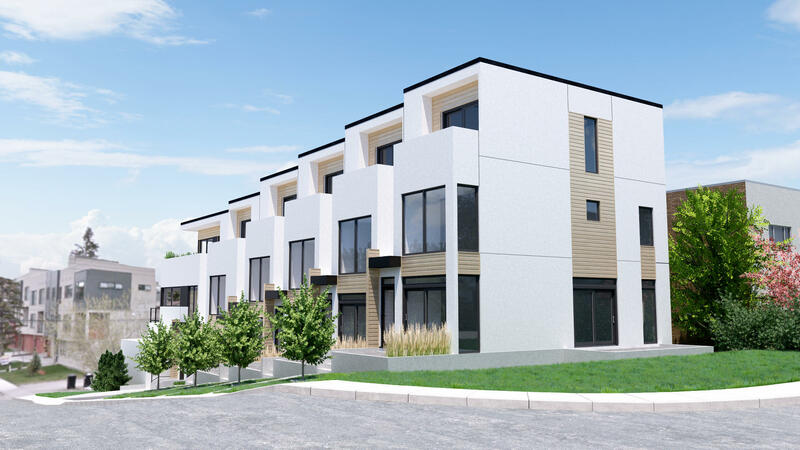 This unique project of 6 townhomes features 3 different floor plans ranging from 1,100 square feet to 2,000 square feet. 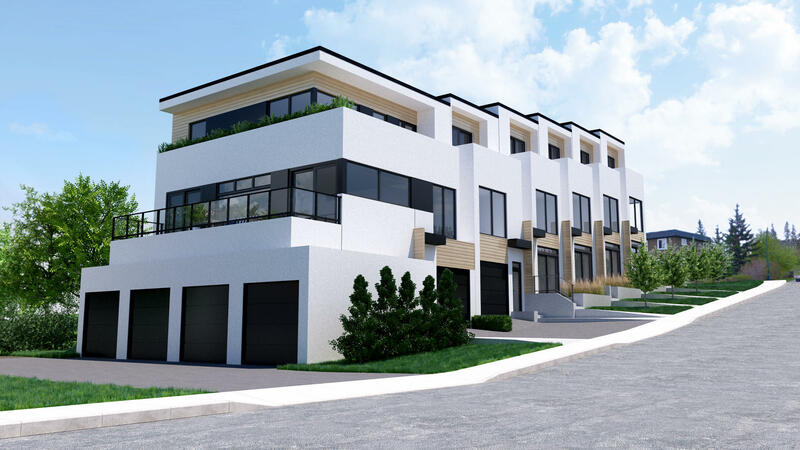 Combining functionality with style, these open 3 storey townhomes offer every comfort.